All the torrent files have been updated. Single title torrents have been moved into their respective main category. There’s been a few renames to match categories. And dates in the directory name has been removed. Updates can now be tracked by the in dir version file. 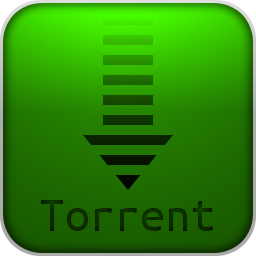 To update your library simply remove the torrents from your program, keep the data. Rename the folder “RCEU-8-Bit_Commercials_(Update)_(2018-01-07)” to “RCEU-Commercials_8Bit_(2018-01-20)”. move all content from “RCEU-Hardware_Amiga_*” and “RCEU-Manuals_Amiga_Hardware_*” into “RCEU-Manuals_Hardware_Amiga”. (there aren’t that many files). In the future, whole sections won’t have a date stamp in the folder name, but will have a text file with the date, this way you won’t need to rename the main folder, but still keep track of what you have stored. Download the new torrents. And please keep seeding.